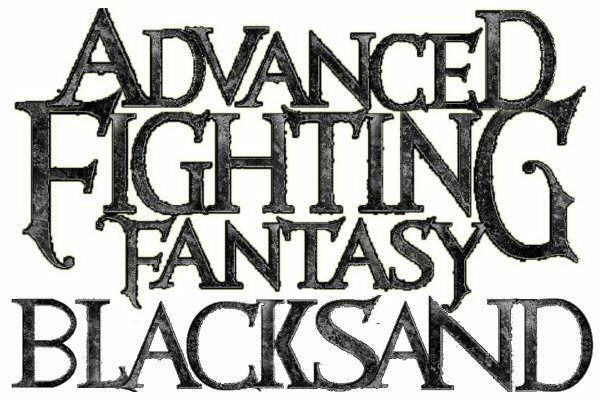 This entry was posted in Fighting Fantasy and tagged Arion games, Blacksand!, IndieGoGo by Newt. Bookmark the permalink. Now that we have reached our primary target and this will happen, we have added a stretch goal that will be sent to all $30 or more backers…….if we get to $4000 in the next two weeks!